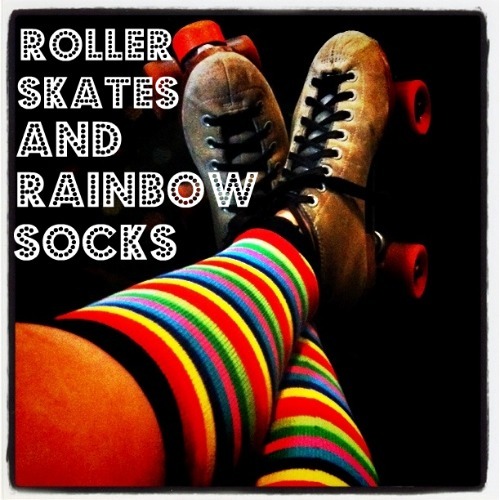 Badfish Roller Derby will be skating in the Pride Parade! Super super fun to be had by all. Visit longbeachpride.com for all the info and cheer us on when you see us in the parade!